Sahifa is one of those themes that’s super resilient and has stood the test of time release the way back in 2012 the author has made regular updates and each time making it better. Used by many webmasters and top bloggers around the web Sharifa is one of the best-selling blog and news themes currently on ThemeForest. It features a powerful admin area with well over 400 plus layout option so you get to more than enough customization capabilities that you could want or need. If you’re planning and running a social network or community with the help of BuddyPress, you’ll be pleased to know that Sahifa is compatible with BuddyPress. 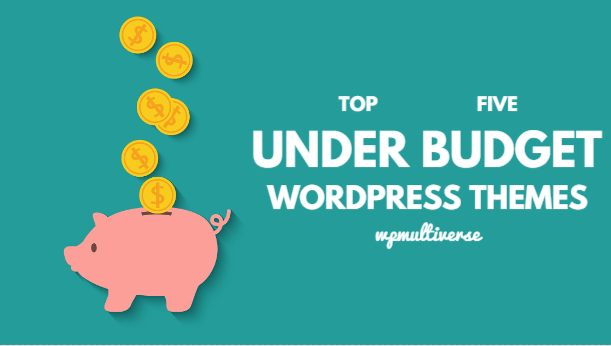 Not only that but you can also have a forum with the help of bbPress to allow your readers to have further discussion on this very theme. I would recommend this theme to both newbies and advanced users there’s something in it for everyone the drag and drop system allows you to build unique home pages quickly within a matter of minutes. 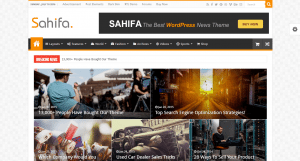 They didn’t stop there Sahifa is also compatible with the popular Woocommerce plugin so you can sell stuff online alongside blogging and cross promote the two. Sahifa also comes with a social counter widget which a lot of people including myself as paid for as a separate plug-in. The author as also thrown in a Bundle of Premium plugins worth $74. The feature count on this template is ridiculous, and it would take separate posts to go through all the ins and outs of this template, so I strongly urge you to go check out the details page for more information. 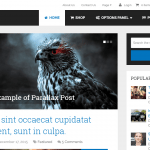 There is a flying module which displays articles that your readers might also like therefore increasing the number of pages user visits and time on site. There is a live search feature which allows your readers to find what they’re looking for much faster similar to the Google instant search. Also included is a sticky sidebar in which you can put whatever you choose to grab your readers attention further.